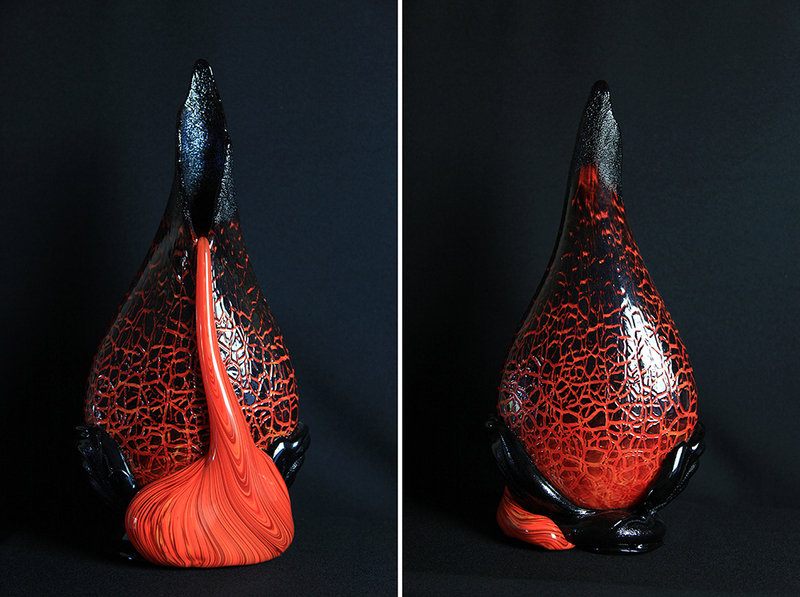 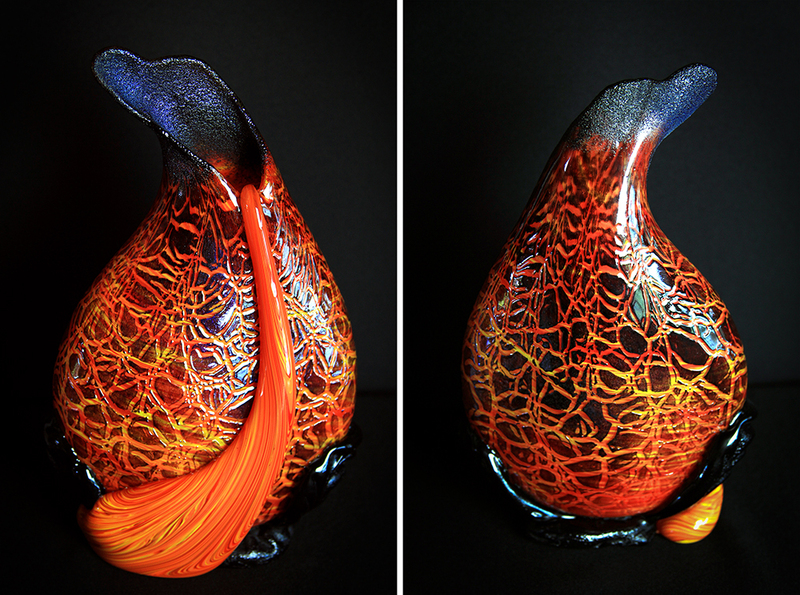 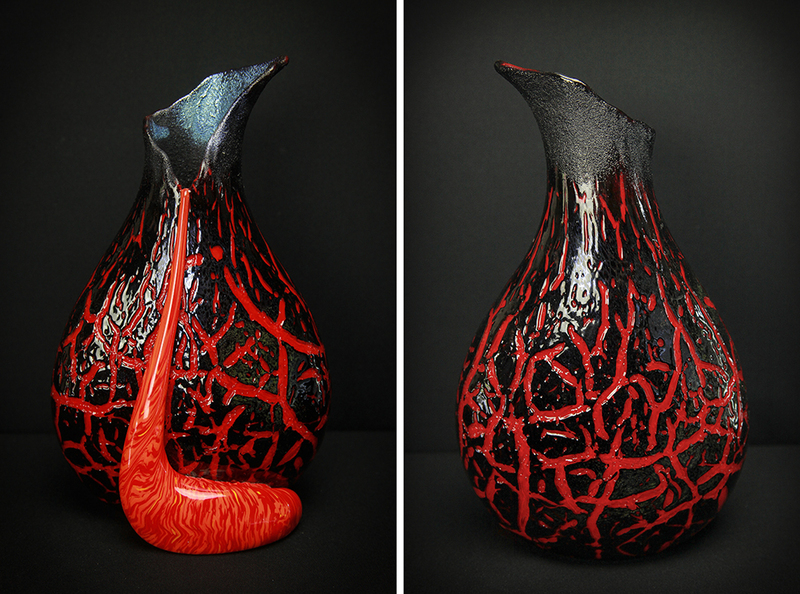 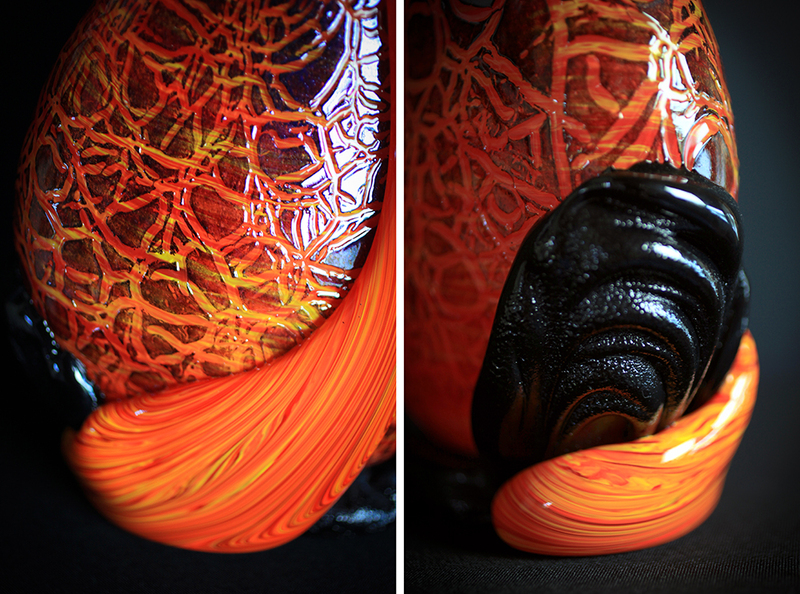 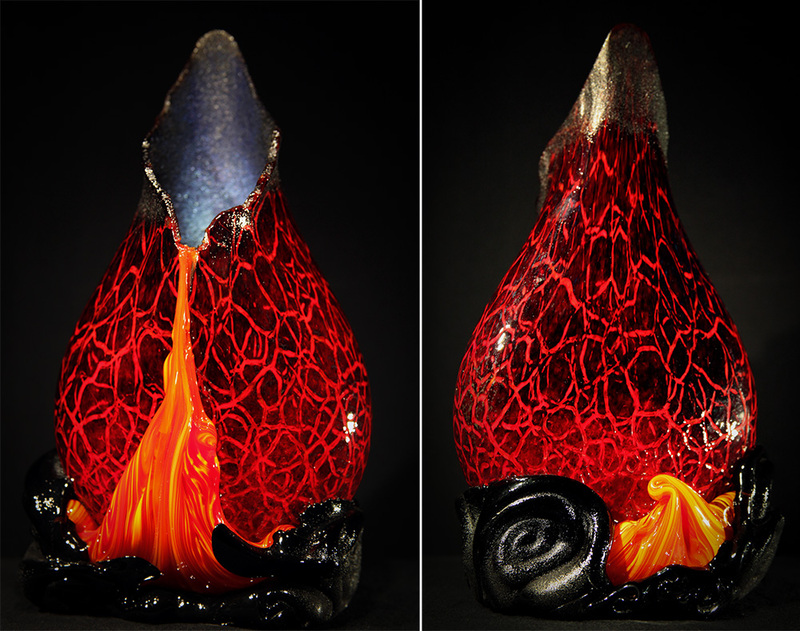 The Kilauea Crackled Surface Flow vase. 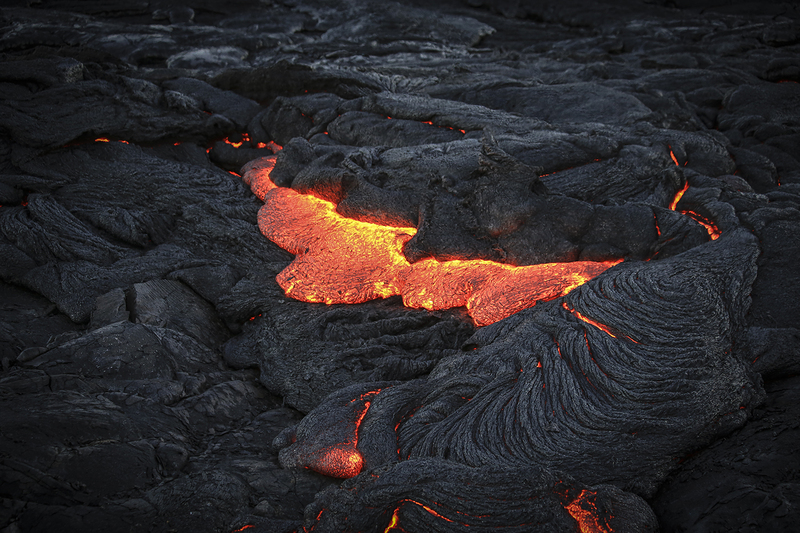 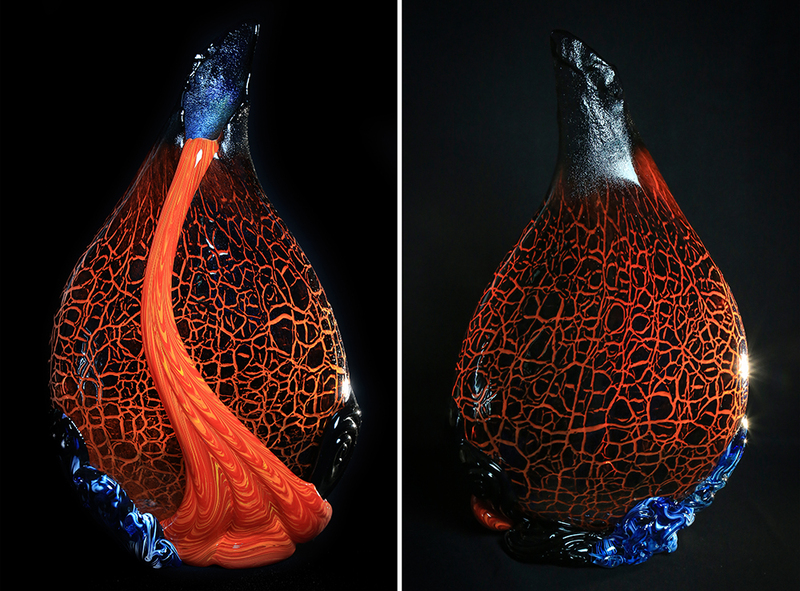 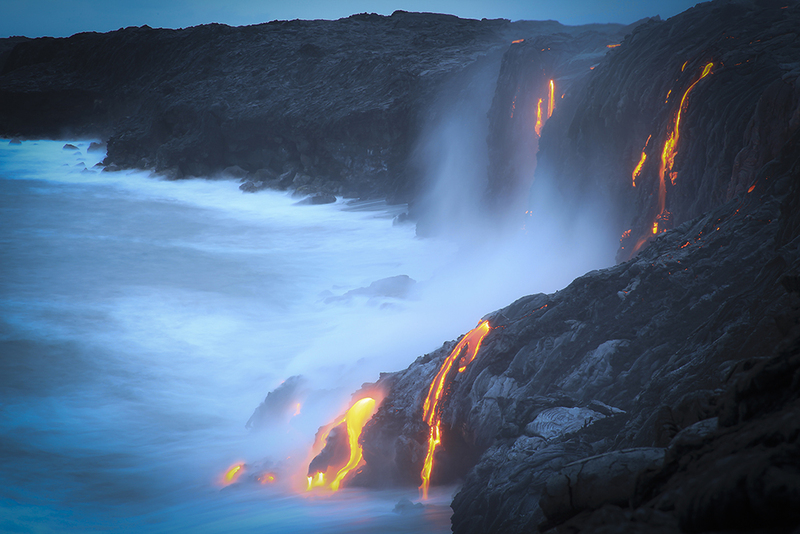 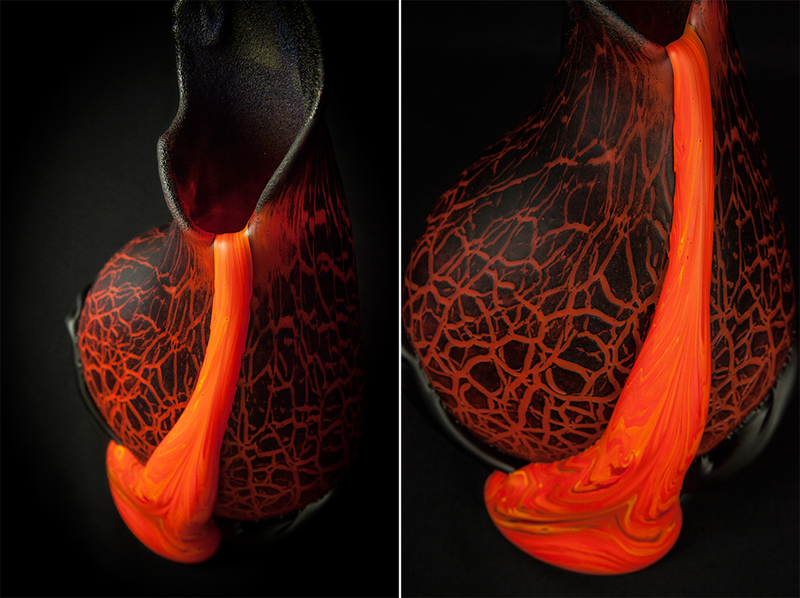 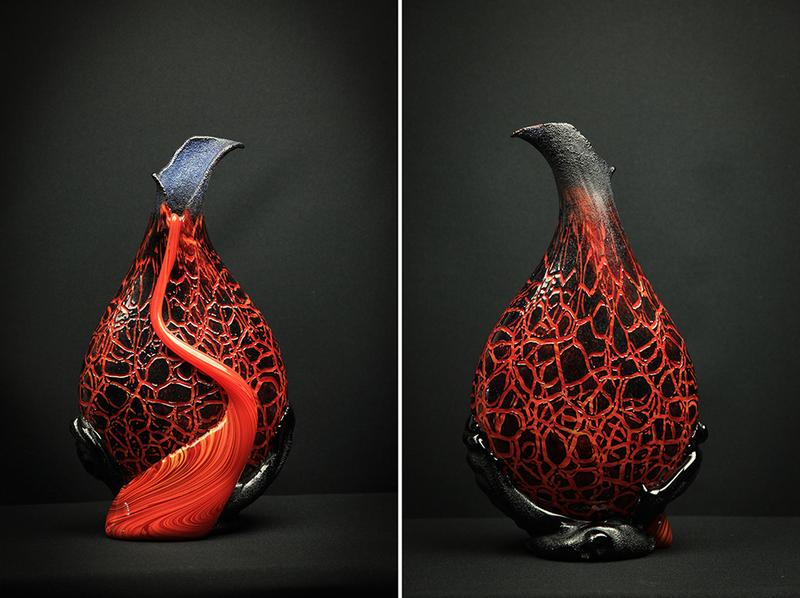 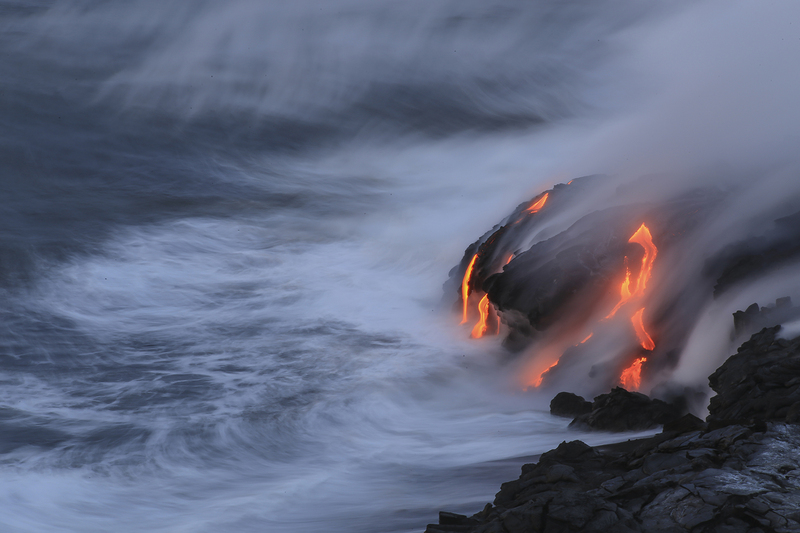 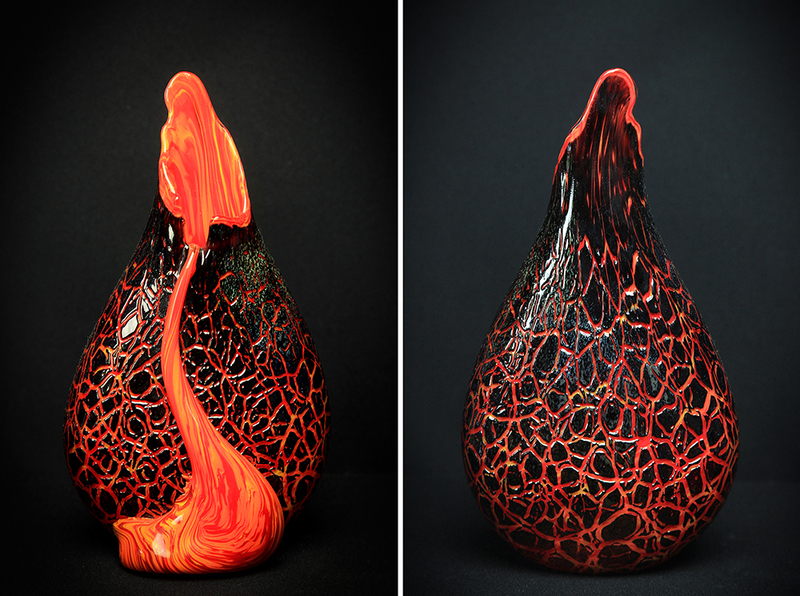 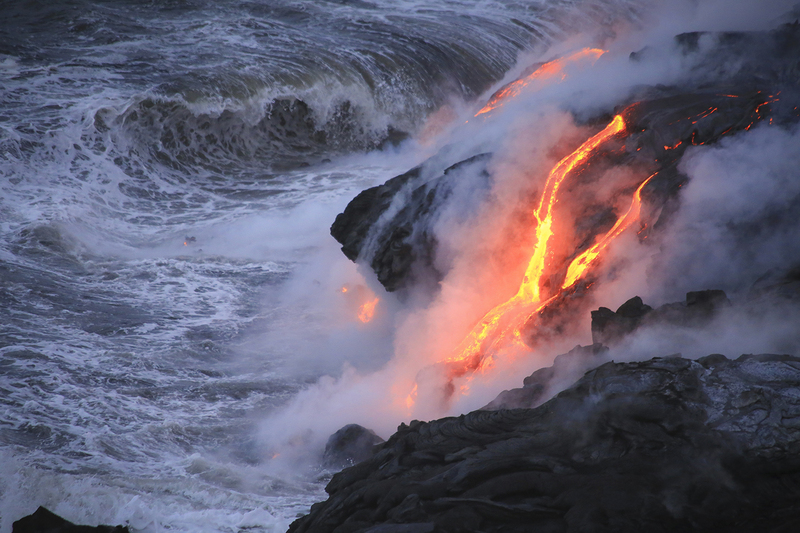 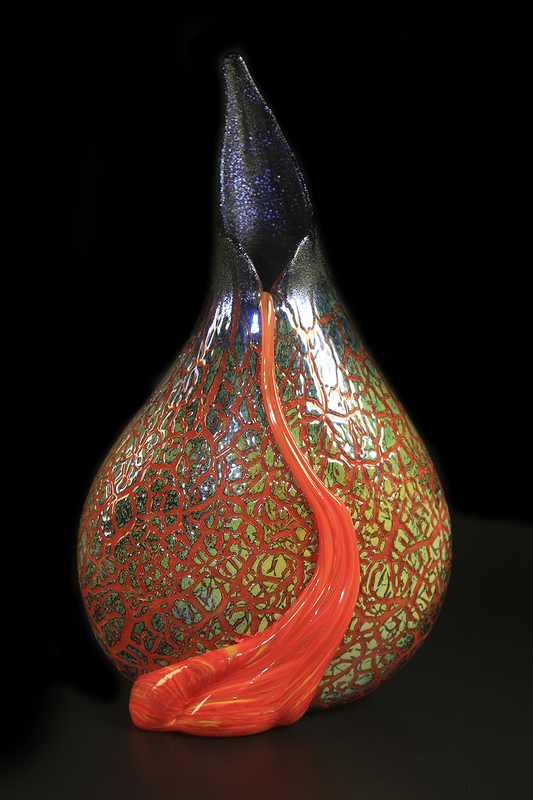 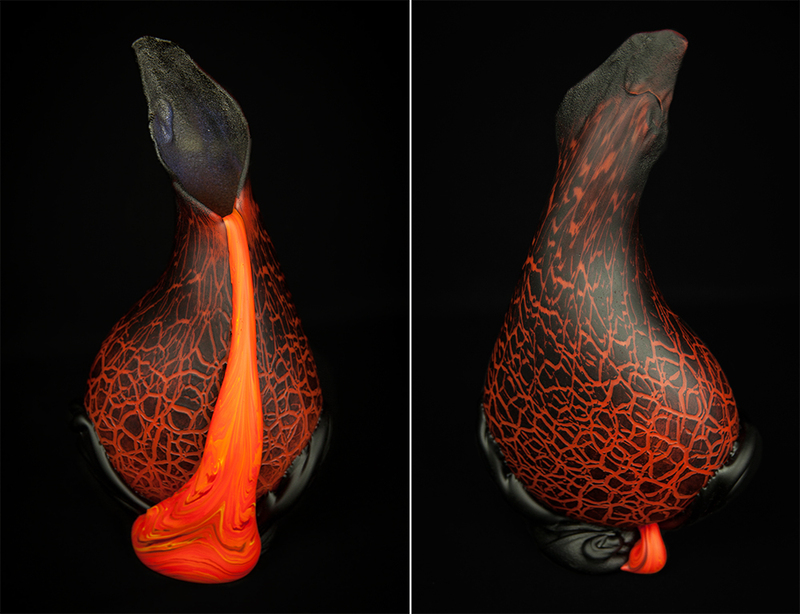 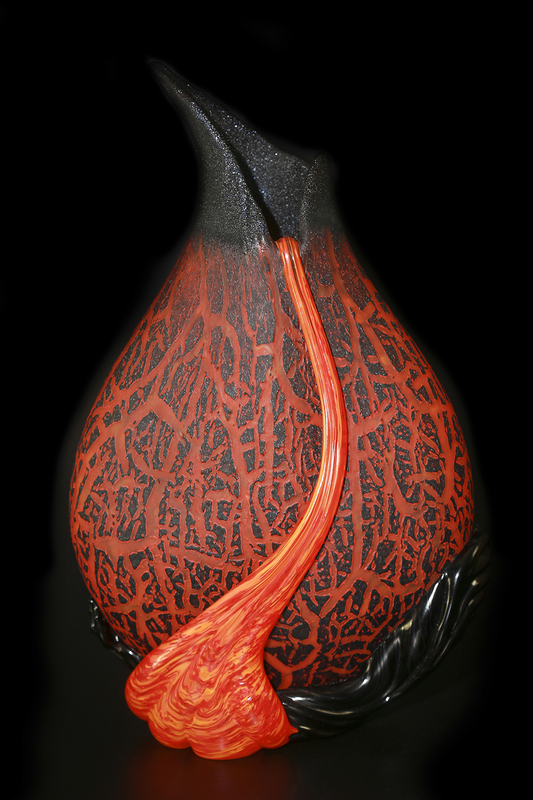 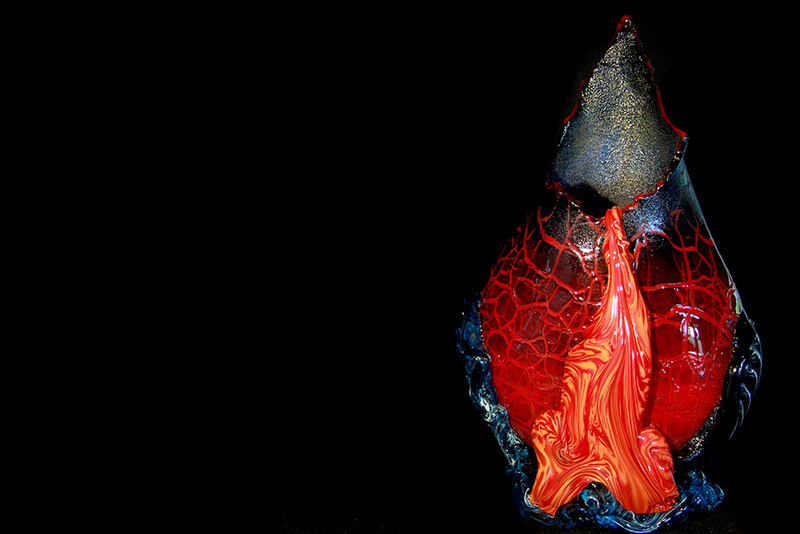 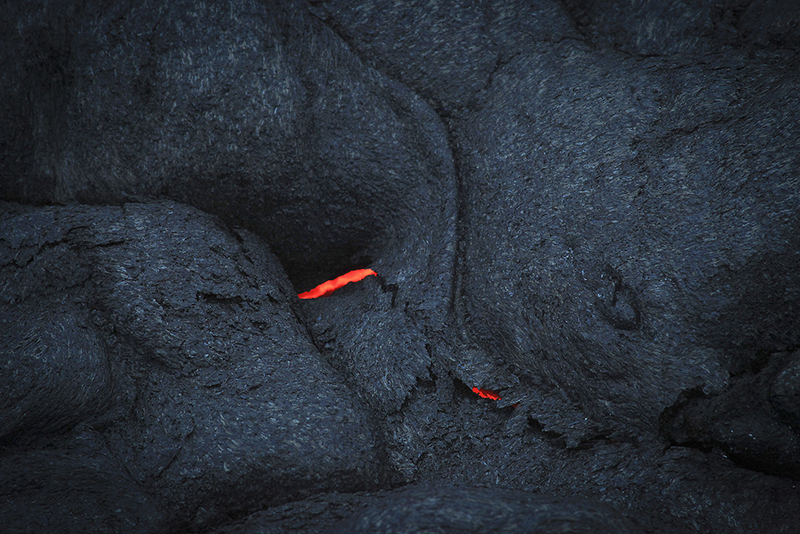 The Kilauea Crackled Surface Flow vase renders the impressive lava that is continually flowing on the Surface of the earth at the Kilauea volcano. 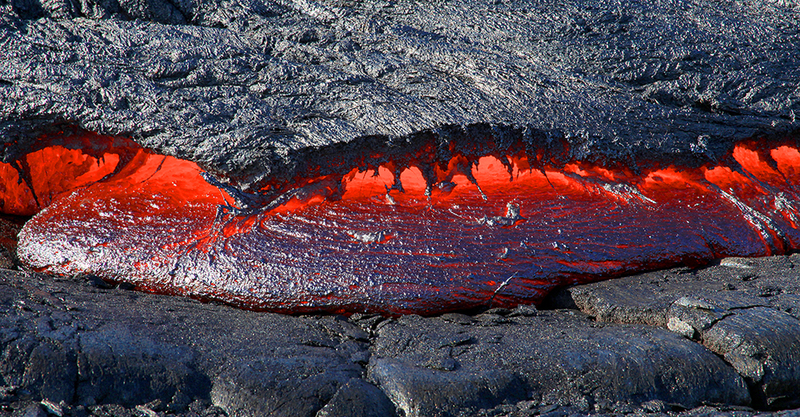 The dramatic magma and the heat are represented by this exceptional red and the crackled texture, representing the cracking of the surface that happens as the lava emerges from deep within the core of the earth.